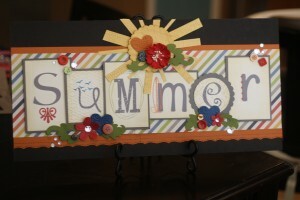 Here are the 2 boards for my Here’s Your Sign May 30th. 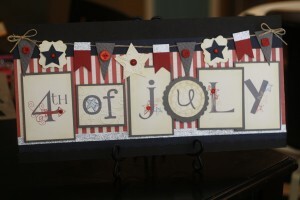 Choose 4th of July or Summer or BOTH! 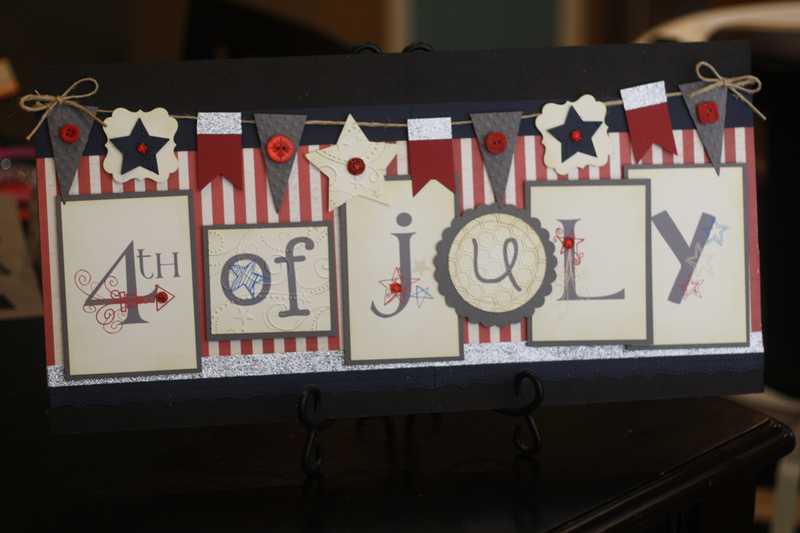 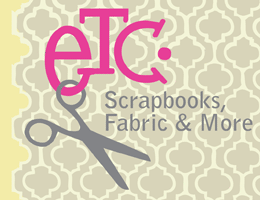 If you sign up at http://scrapbooks-etc.com you can receive 10% off the class! The board, print work and all embellishments are included in the class fee.